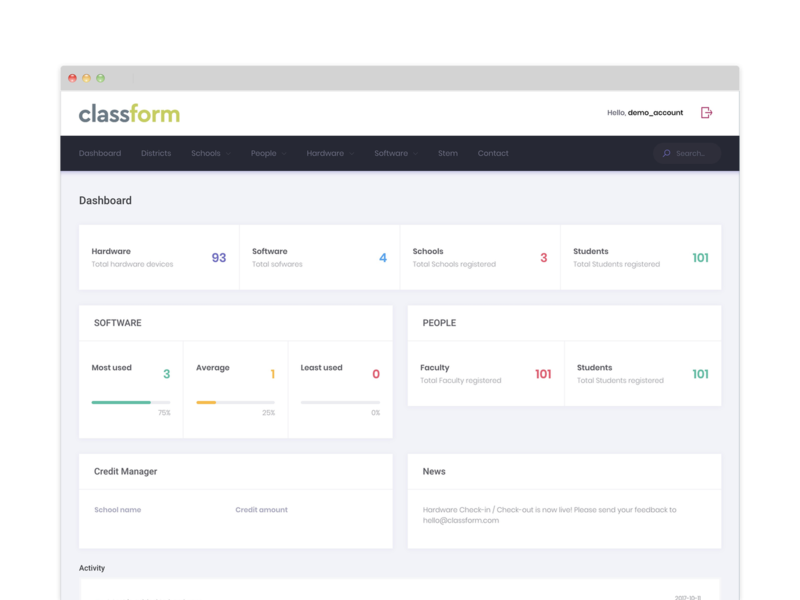 Classform gives schools, for free, an inventory management platform to keep track of hardware assets and software licensing. 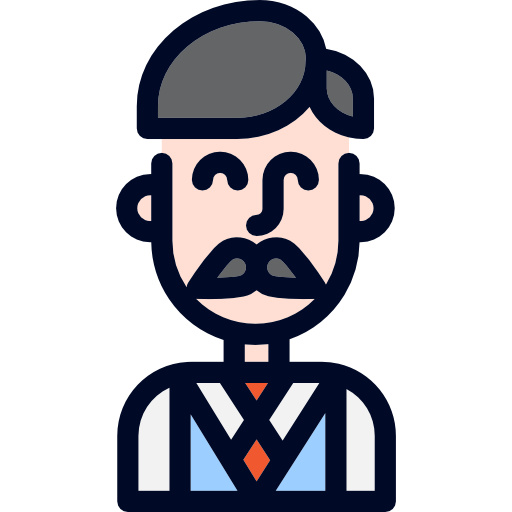 Move from managing data on spreadsheets, to having what you need right when you need it. Sign up now, it’s free and will always be free.